There is hardly anything more important to us here at Manic than to be able to test the fitness we build in the gym. 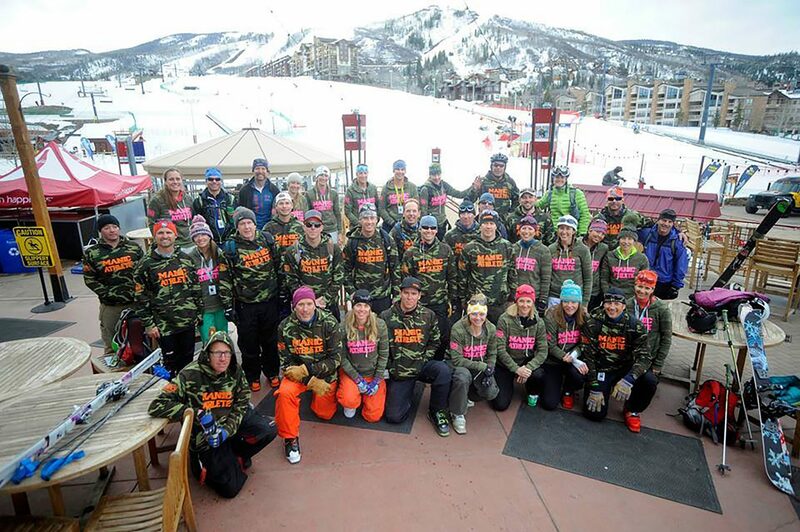 Besides all of the amazing adventures we know you go on in these Colorado mountains and everywhere else in the world, we think getting together at organized events is one of the best ways to build community and see what we are able to do. These reasons are why we started the race team and will continue to grow it! 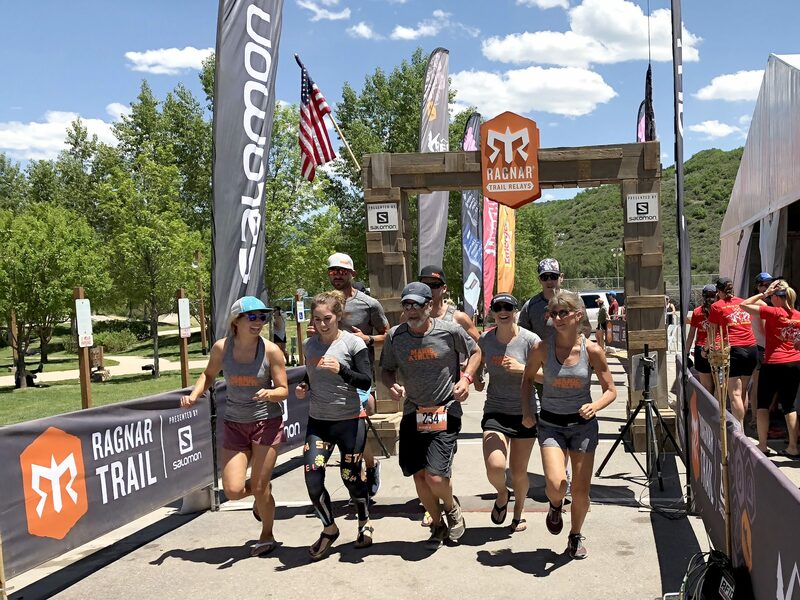 This year we are putting forth a large list of events ranging from local trail races, to relay races in the mountains, to obstacle races such as the Spartan Super in Fort Carson, as well as several other exciting events. Anyone who is planning on doing more than one event outside of Manic should join! It is not for any particular level of athlete and having something to train for out of the gym keeps you motivated! The process is fairly informal. Shoot us an email or ask one of our coaches at the gym! We have some awesome gear for purchase to represent and also have plenty of training days you can join for FREE and fun! So. Many. Events. With a community like Manic with so many amazing humans who like to try new things and test themselves there are so many events. The best place to see the events in a list is at the bottom of this page. It is forever evolving. The best place to see the events on a calendar is here. The best way to stay in the loop is on our Facebook Group called Manic Adventures. The best way to share events is on the Facebook events page. While we are serious about our lifestyles and training, we’re not looking for “serious” racers only. We want people who exemplify the Manic Training mantras of “ready for life” and “train in – adventure out”. You do not need to be a top level athlete, you just need to want to get outside, get after it, and cheer on and support all of your friends! April 16 Dudes & Brews Workout Guys workout, and maye a few beers afterwards! April 18 Ladies Night Workout This one’s for the ladies! 5/11/2019 Climb4Change 3 different races at Philip S. Miller Park in Castle Rock, in support of the Town of Castle Rock’s Adaptive Recreation Program. 5/18 Tumbling River Ranch Tumbling River, owned by Manic member Megan Dugan, is hosting Manic again for a day of cooking out, trail hiking and running, free childcare, etc. Additional full weekend stay options are available. 5/19 Tri the Rock A kid’s triathlon event dedicated to introducing kids to the world of running, swimming, and cycling. 6/21 Manic Summer Solstice outdoor workout Right at the height of Summer, we’re doing it again! A solid 1.5 hour outdoor workout that ends with a cookout and social time for all who attend. Members and non members alike are encouraged to attend! 6/22 Mountain Ridge 10K & Half Marathon Taking place on our local E-W trail, this is a great opportunity to test your speed against others on these fast trails. 6/29 Danny Dietz fundraiser workout In memory of Danny Dietz, this workout is held at Littleton Stadium. July 18 James Peak 13er Hike Hike James Peak, a 13,000 + foot mountain just outside Idaho Springs. Hike begins 6am. August 10 Tough Mudder @ Sterling Ranch Tough Mudder comes to our local area! Lets do this! 8/24 HRCA Wildcat Mountain 10K and 10 Mile trail race The second to last HRCA race in the year’s race series, this one is a great prep race for the backcountry half marathon in early November. 10/6 Castle Rock Trail Festival / live BIG run Series of races, from 5K up to 50K. 10/26 The Great Pumpkin Haul Located at Chatfield, this is a great family obstacle race brining about the best that fall has to offer! Outdoor events, games, corn, apple cider, and of course everything “pumpkin”. You pick it, you haul it … the great pumpkin haul! 11/2 Backcountry Wilderness Half Marathon Through the HRCA’s trails and on the Douglas County E/W trail, this half marathon is a tough one! Its a great way to end out the year’s HRCA race series. We’ve had 15-20 entrants the last 2 years. Lets get 40 this year! What’s the Story Behind “Train In to Adventure Out”? 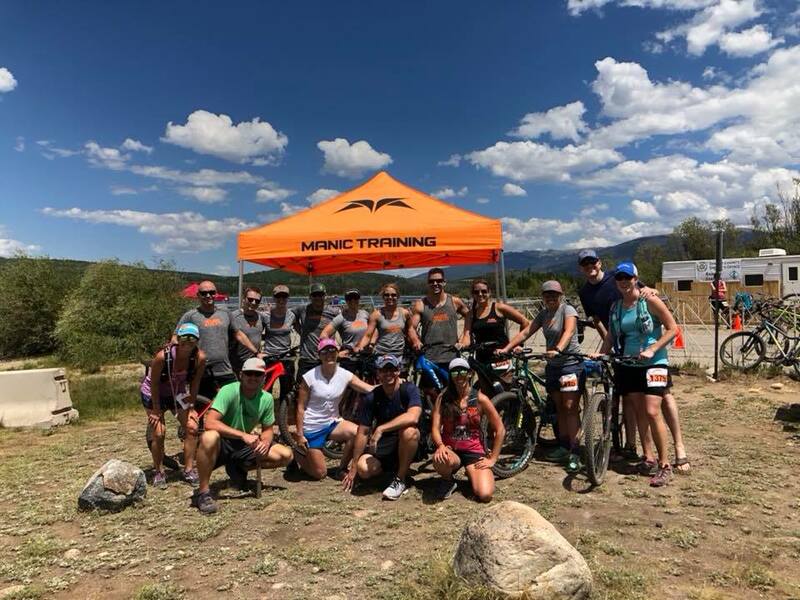 The year of adventure that was 2018 for Manic Training Highlands Ranch! Winter doesn’t mean staying inside for all your health, fitness, and adventure. © 2011 Manic Training | All Rights Reserved.